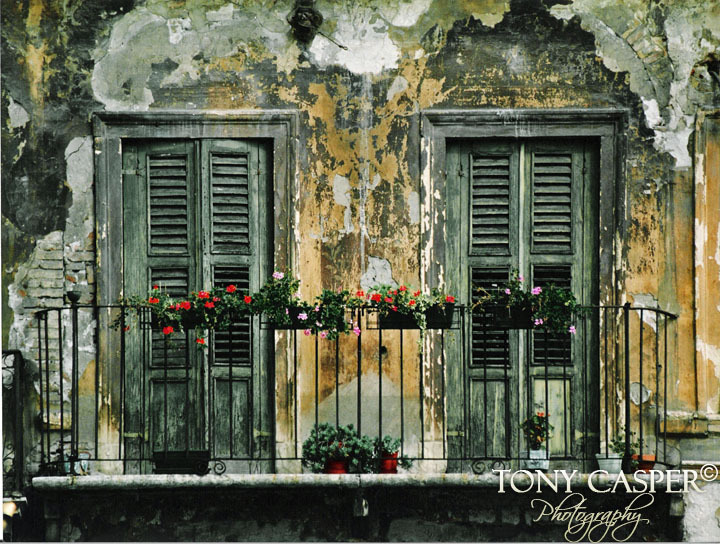 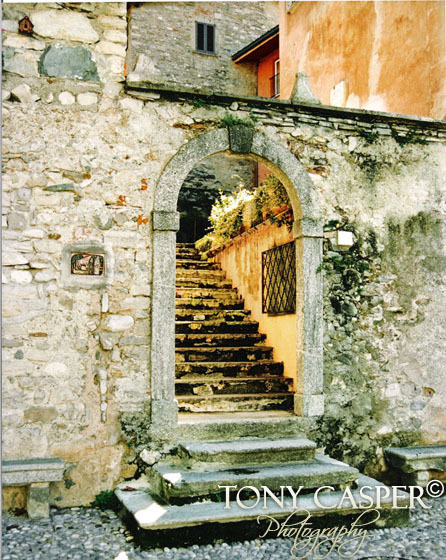 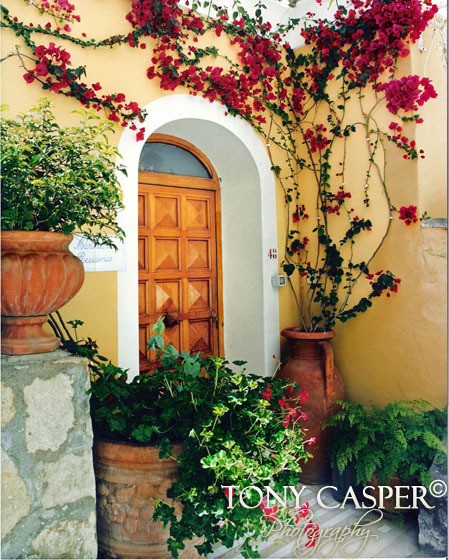 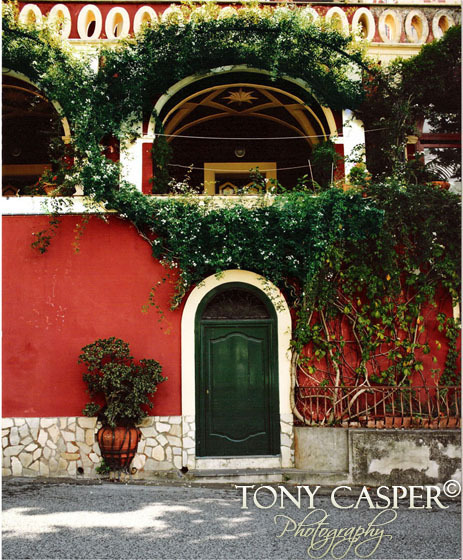 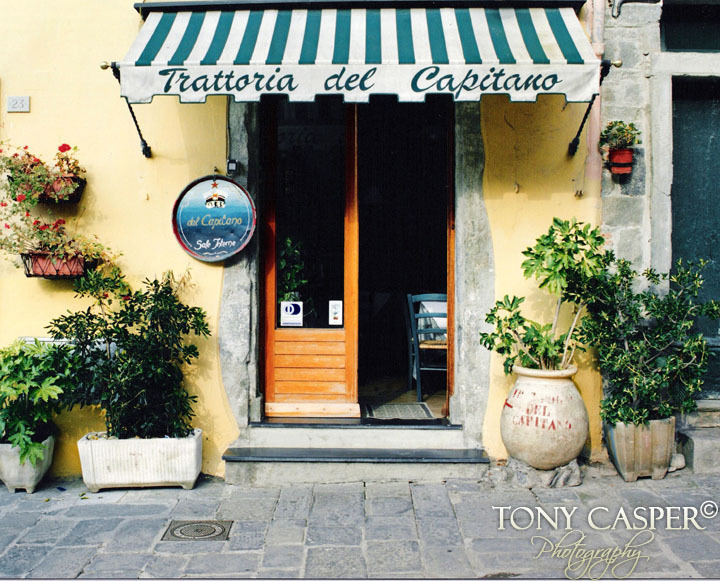 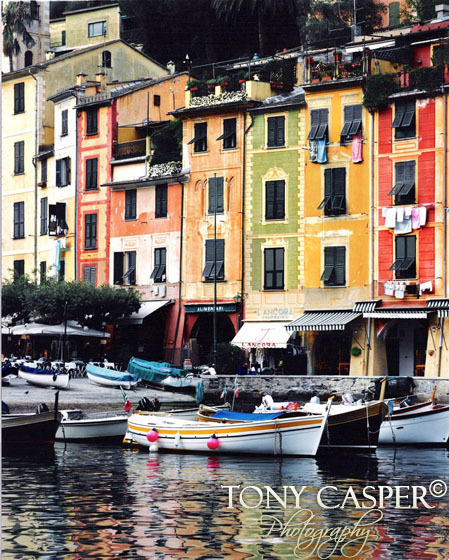 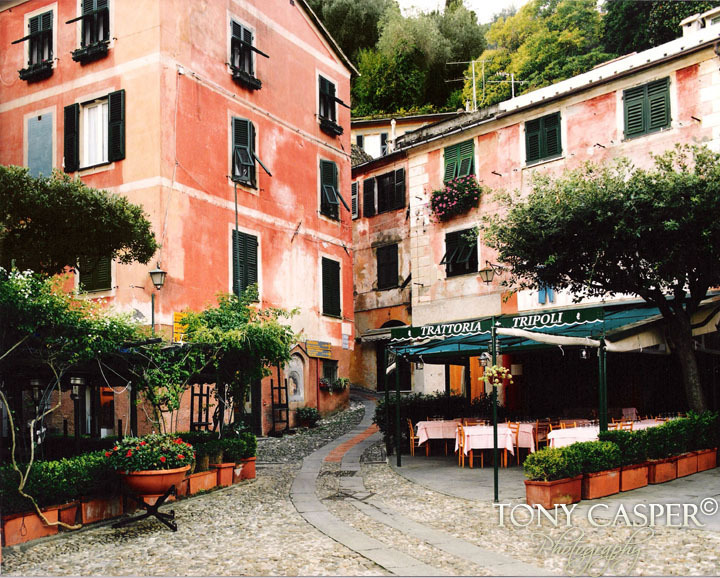 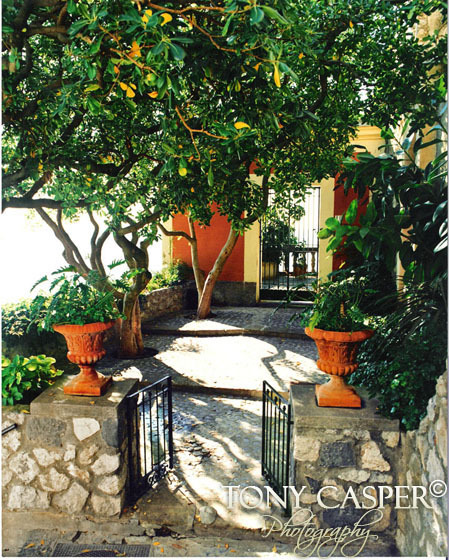 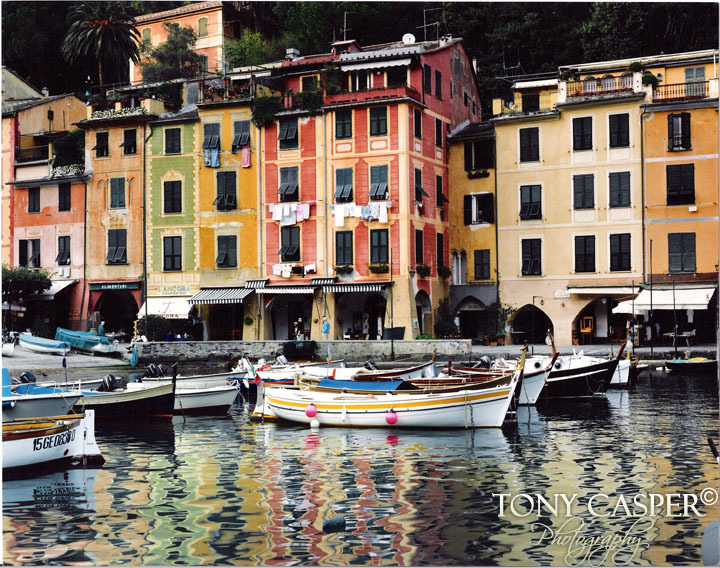 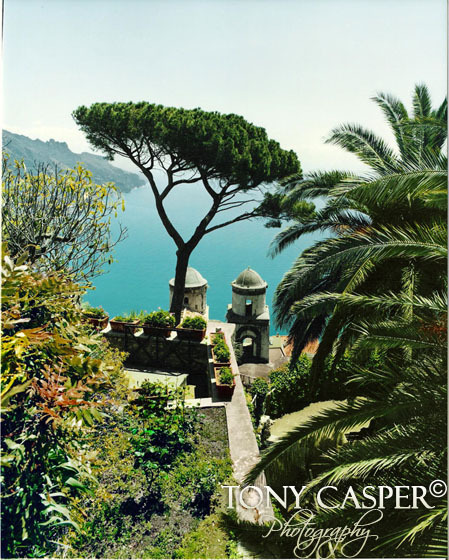 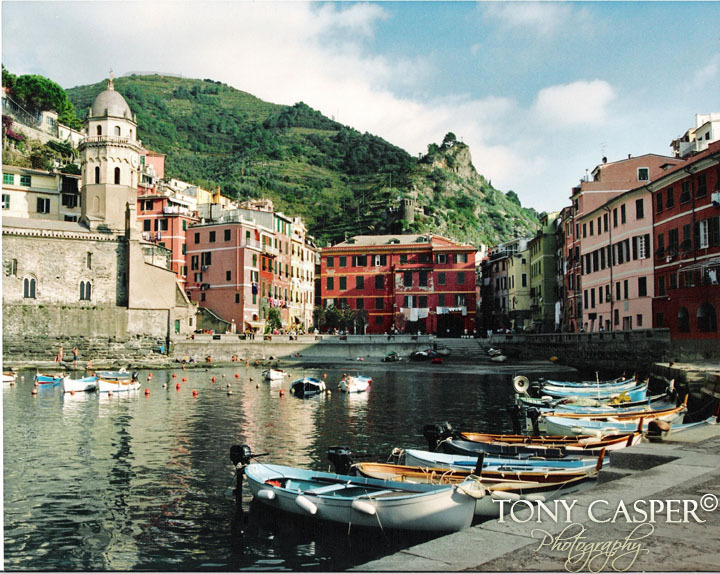 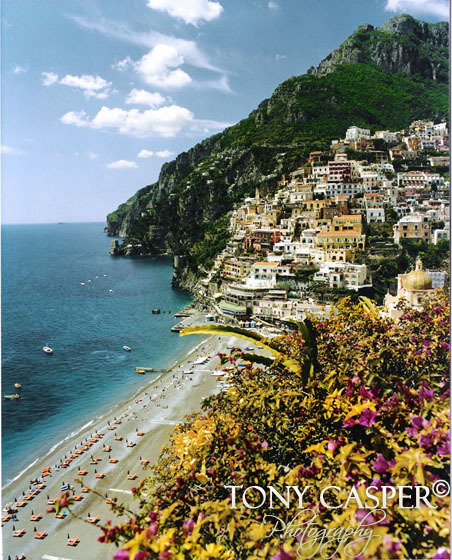 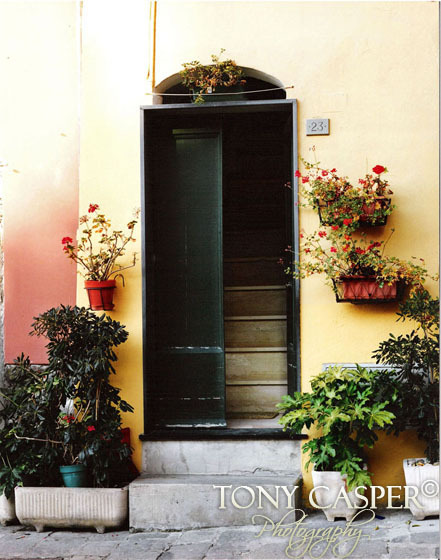 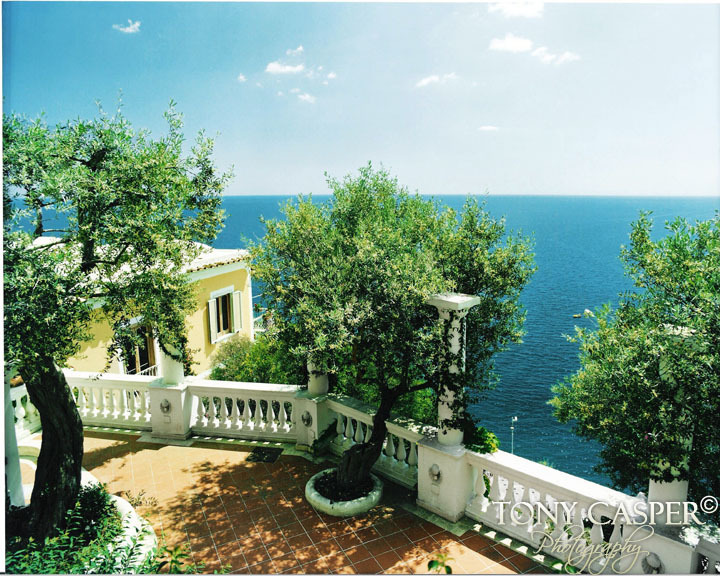 In this gallery you will see Italy photography featuring photo décor from the Amalfi Coast ; Ravello & Positano, Verona, Portofino and the Cinque Terre. 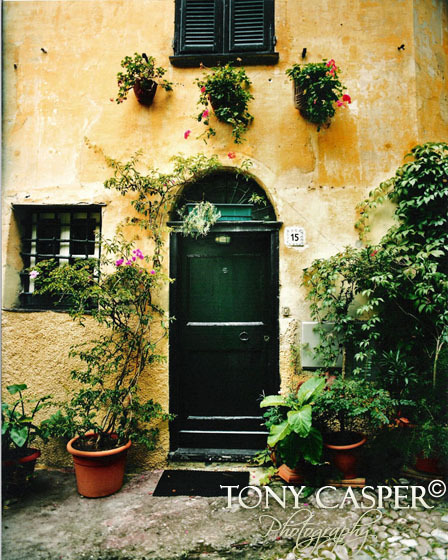 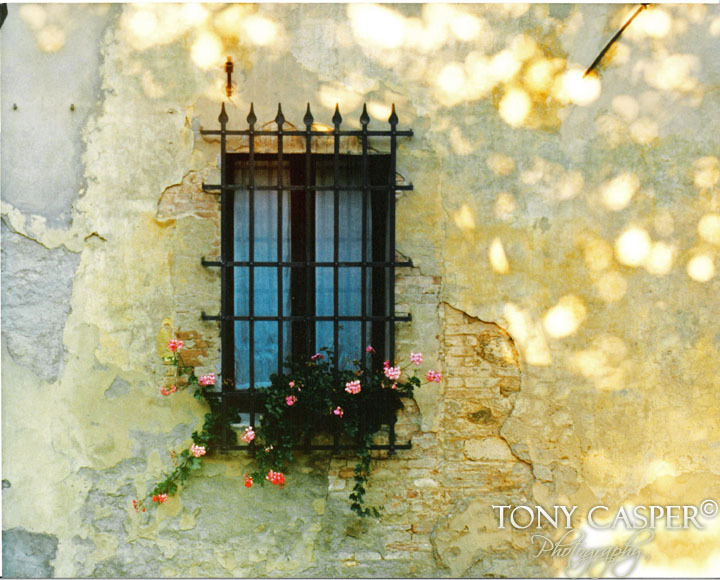 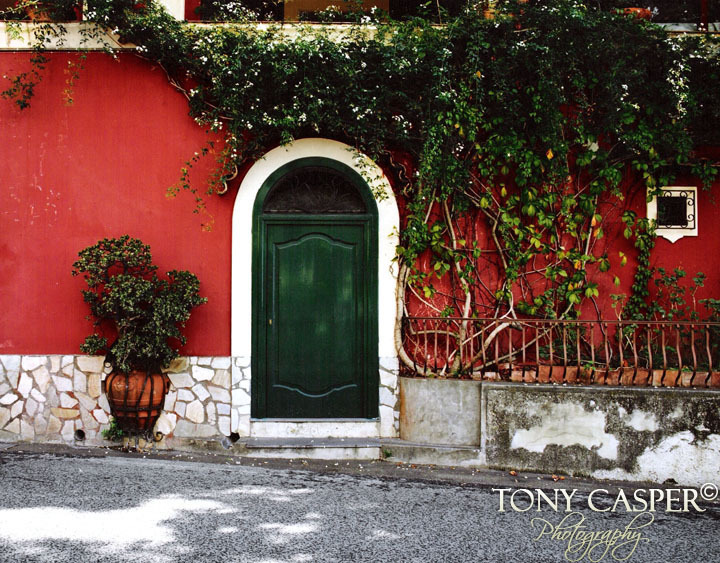 These Europe wall photos capture the lushness of this amazing country. 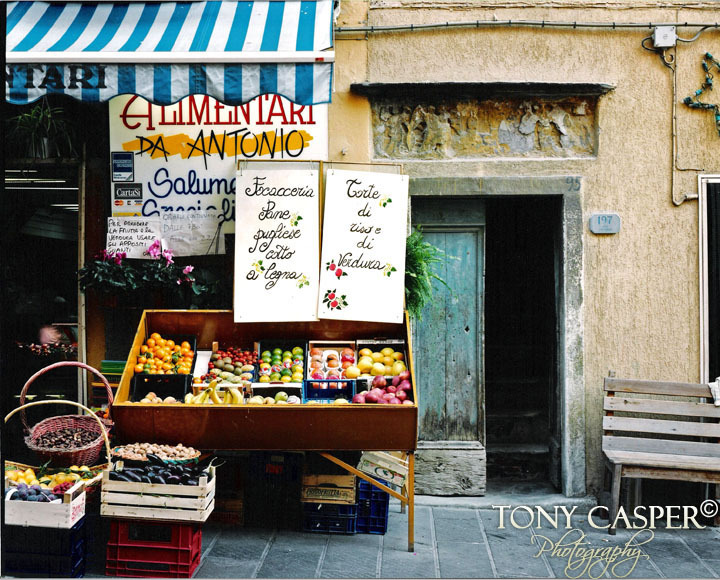 These modern pictures convey the beauty that is truly Italian.